TUG15 Power Tug - MOBILE INDUSTRIES INC. :: Material Handling Tranport, Lift and Warehouse Equipment. The Mobile TUG15 is a motorized tow unit ideal for pulling a variety of multiple carts in unison and in a safe manner. 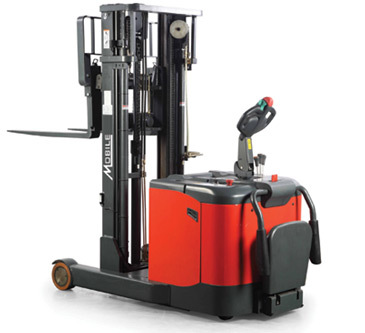 Designed to reduce injuries associated with repetitive pushing and pulling of heavy-laden carts, the TUG15 is ideal for numerous industries including: healthcare, food service, hospitality and material handling sectors. The TUG15 can be used to pull a variety of single or multiple carts in a safe and efficient manner with minimal operator effort.